The 1971 Chevy Corvette remains one of the least changed models in design (when compared to the preceding model year) in the Corvette’s entire production history. The United Auto Workers (UAW) labor dispute that occurred in May, 1969, which had caused the 1969 model year to run over by two months, had also shorted production of the 1970 Corvette by over four months. 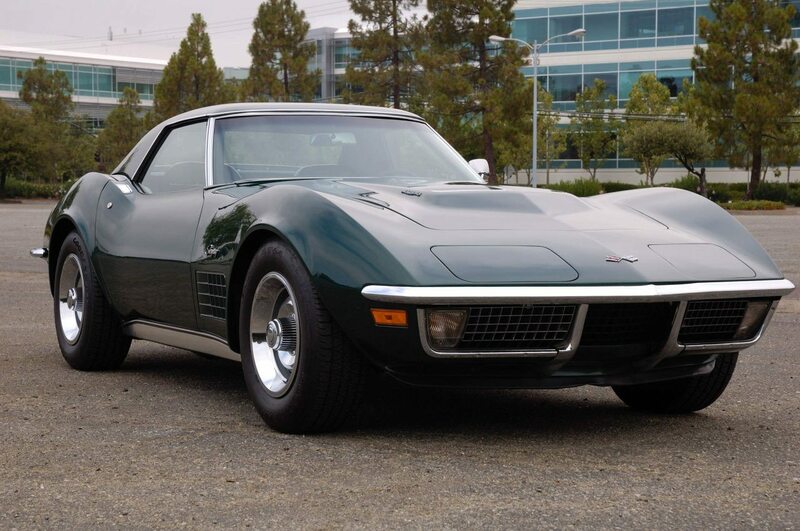 Because of this, it was decided by Chevrolet management that they should treat the 1971 model year as an extension of the 1970 line, which meant that the Corvette – for better or worse – would remain essentially unaltered between the two model years. 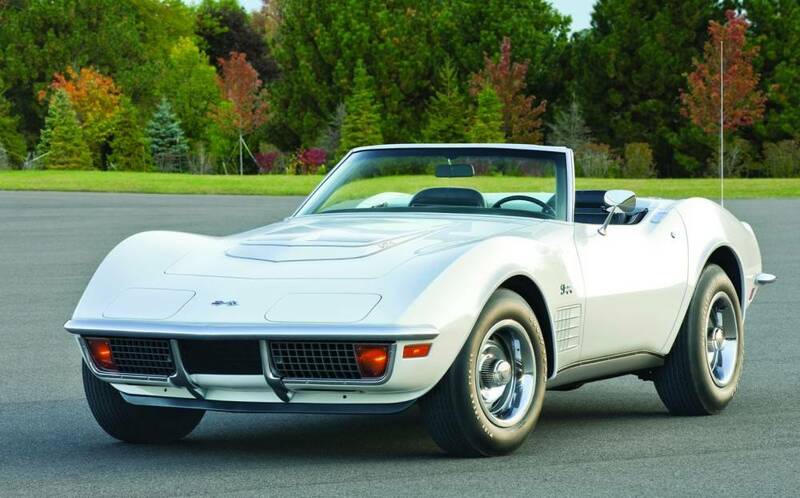 The 1971 Corvette’s arrival also came in conjunction with a flurry of new federal regulations that forced manufacturers to reassess the types of cars they were producing. 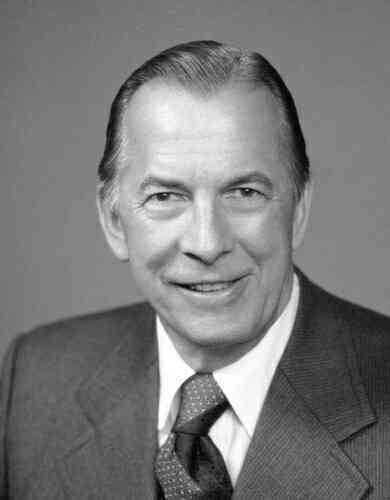 In addition to the Federally sanctioned mandates on reducing exhaust emission outputs, Edward Cole (who was now president of General Motors) had decreed that all 1971 GM cars would be capable of running on fuel with a Research Octane Number (RON) no higher than 91 Octane. 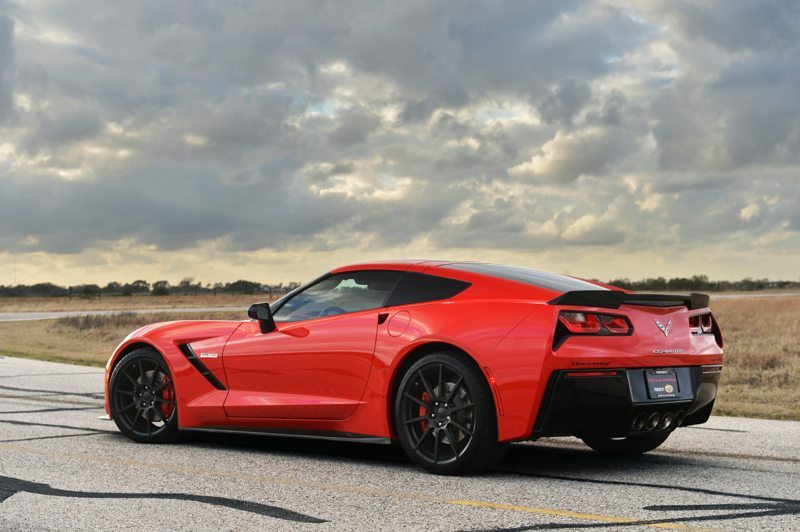 Somewhat surprisingly, these sanctioned emissions and fuel requirement changes didn’t only impact Corvette’s base engine. 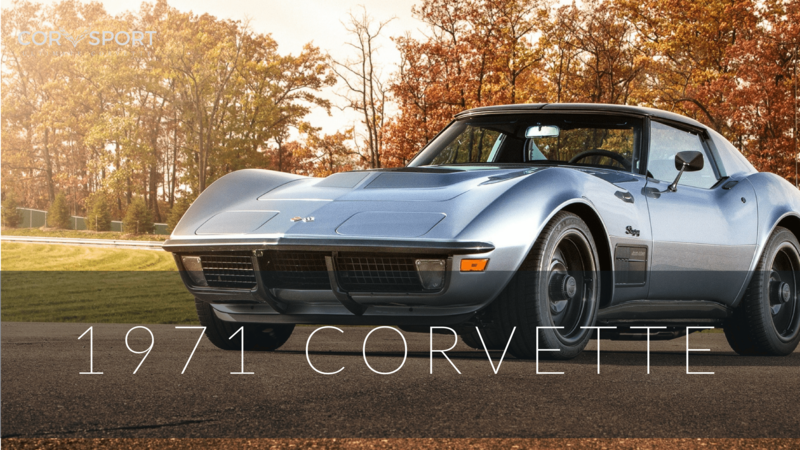 To the contrary, a notable reduction in compression – and power – was seen on almost all of the engines offered in the 1971 Corvette. The solid lifter, small block LT1 engine, which had boasted 370 horsepower in 1969, was now rated at a more modest 330 horsepower with a 9.0:1 compression ratio. The big-block engines also received the same treatment. The LS5 454 cubic inch big-block came equipped with 365 horsepower at 4800 rpm, and a new aluminum-head big-block engine identified as the LS6 was rated at 425 horsepower at 5600 rpm. 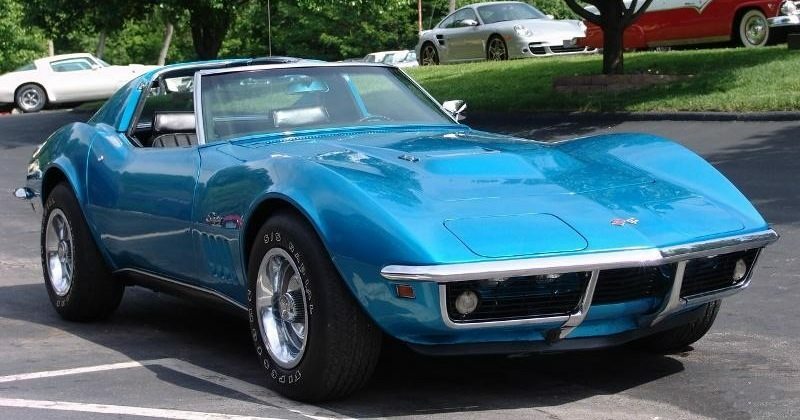 Given the output numbers of these engines, there were few who would argue that the 1971 Corvette was weak, although most would agree that it was a far cry from the Corvettes that emerged in the unregulated era of muscle car performance. Interestingly, the 1971 454 LS6 engine was actually a detuned version of 1970’s planned but cancelled 460 horsepower LS7. While the engines were fundamentally the same, the LS6 was developed to operate on low-lead, lower-octane fuel, giving it the clear marketing advantage over its never-to-be LS7 predecessor, despite its lower horsepower rating. 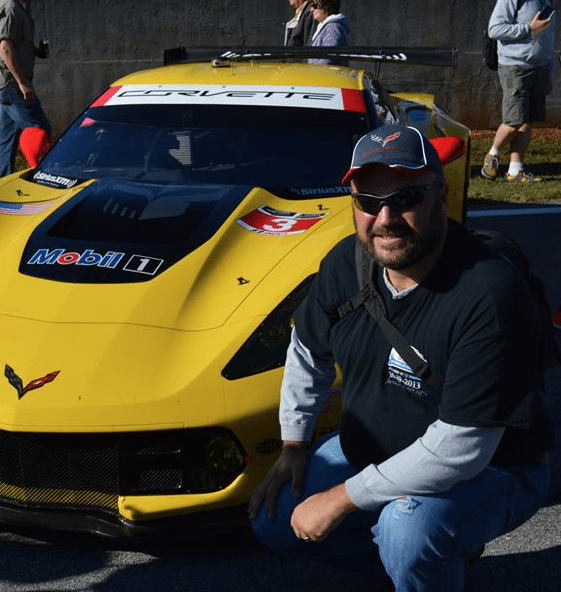 Still, it was the right kind of engine to lead the Corvette lineup, and that was where it’s real marketing value mattered most. 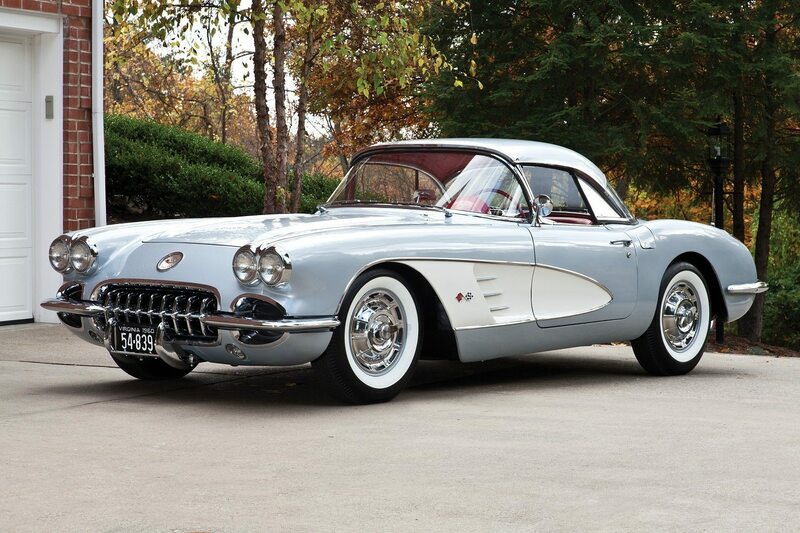 Because of Cole’s far reaching directive, Chevrolet engineers had only a matter of weeks rather than months to adjust all of their engines – and not just those for the Corvette. 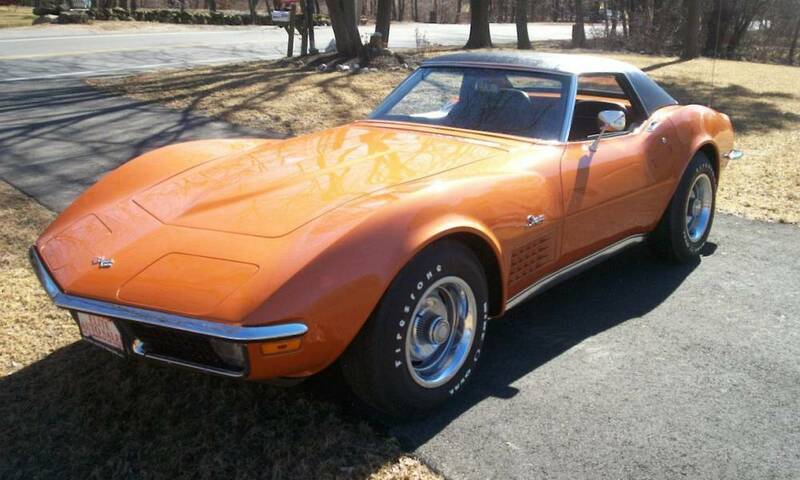 Because of this, very few changes were made to the 1971 Corvette – other than those made to the engines. 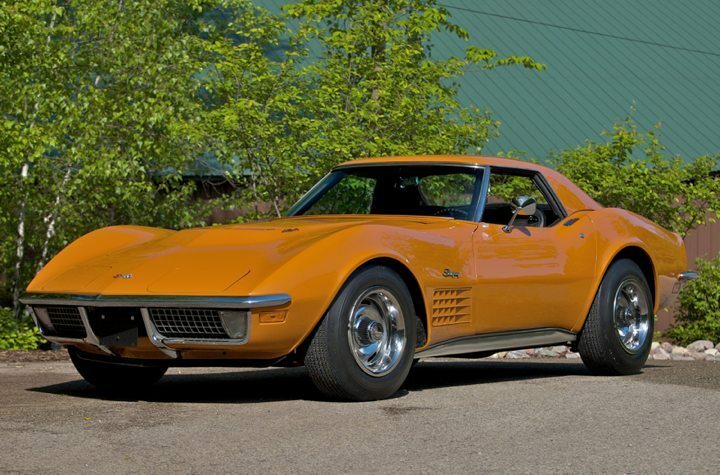 DID YOU KNOW: The 1971 Corvette production specs called for the use of amber parking light lenses. However, most 1971 Corvettes came equipped with clear lenses and amber bulbs, which was a carry-over from the 1970 model year. Additionally, the 1971 Corvette included an optional custom interior trim package which included leather seat trim, wood-grain accents, and lower carpet trim on interior door panels, wood grain accents on the console and special cut-pile carpeting. For 1971, Chevrolet offered consumers not one, but two special purpose (racing) packages. 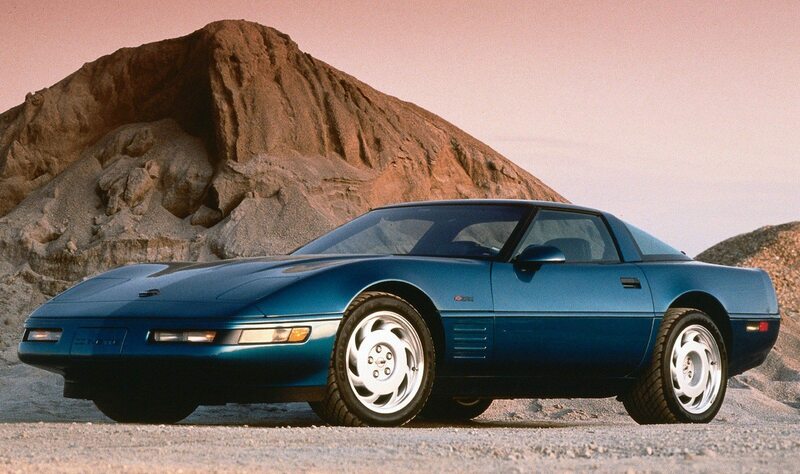 The first of these was the RPO ZR1 package which utilized the aforementioned LT1 engine, and also included a heavy-duty, four-speed, close ratio transmission (RPO M22), heavy-duty power brakes, a special aluminum radiator, a metal fan shroud, a transistor ignition, and a revised suspension with special springs, shocks, spindle-strut shafts, and front and rear stabilizer bars (though it has since been determined that the 1971 ZR1 has appeared with and without rear stabilizers.) When equipped with the ZR1 package, consumers were unable to include many of the more “luxurious” amenities available power windows, a rear window defroster, air conditioning, power steering, deluxe wheel covers, an alarm system, and any type of AM/FM radio. 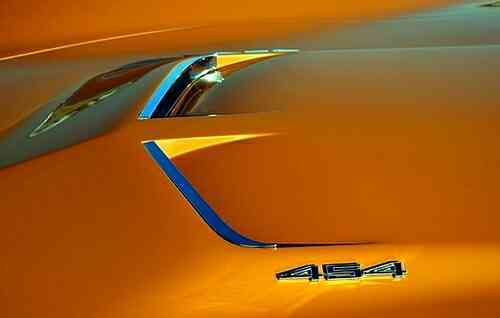 The special air-intake hood of the ZR2 Corvette included the “454” designation, denoting the presence of the LS6 engine. The second special purpose package that Chevrolet offered was RPO ZR2. 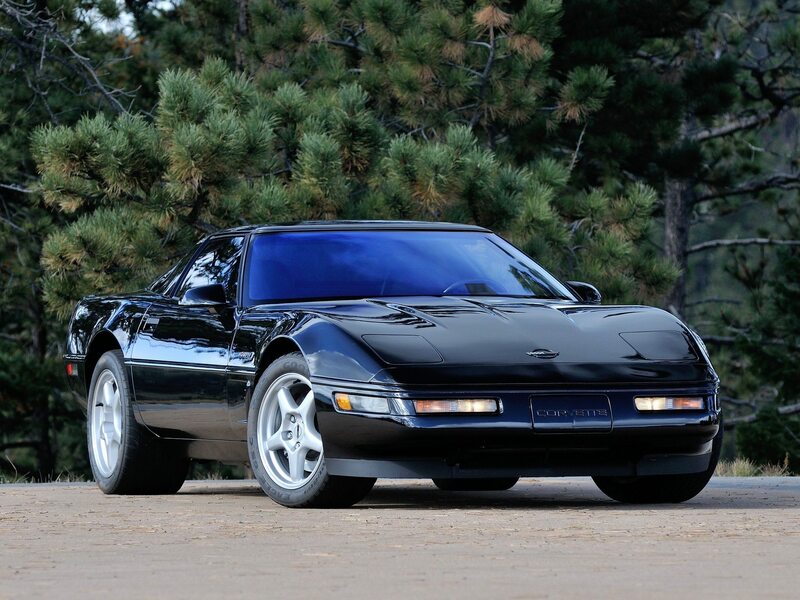 This second special purpose package was identical to the ZR1, except that instead of a small block LT1 engine, the ZR2 came equipped with the aforementioned 454 cubic inch LS6 engine. Like the ZR1, the ZR2 package also included the same ordering restrictions – namely none of the “creature comfort” amenities that were appealing to many consumers. It may be for that very reason – or perhaps that combined with the substantial cost increase that each option carried with it – that so few of either performance packages was ordered during that model year. 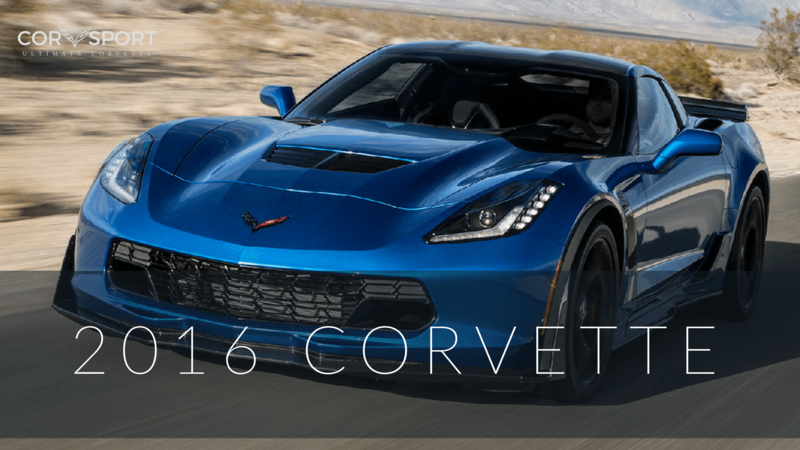 In total, only eight Corvettes were ordered with the ZR1 option, and only twelve were ordered with the ZR2. 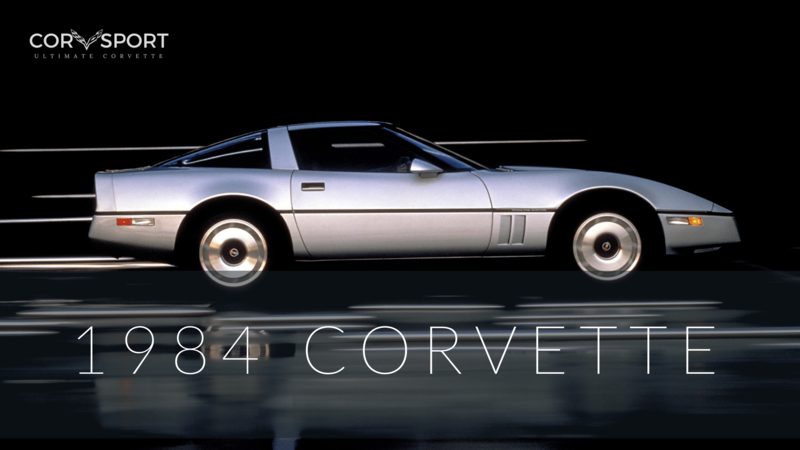 Beyond these items, the 1971 Corvette carried on much as its 1970 predecessor had. 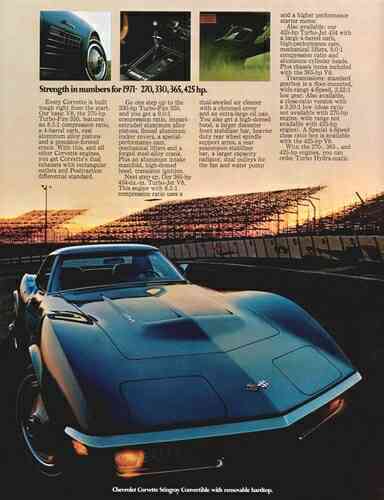 Pricing for the 1971 Corvette increased, though only modestly, to $5,259 for a convertible, and $5,496 for the coupe. 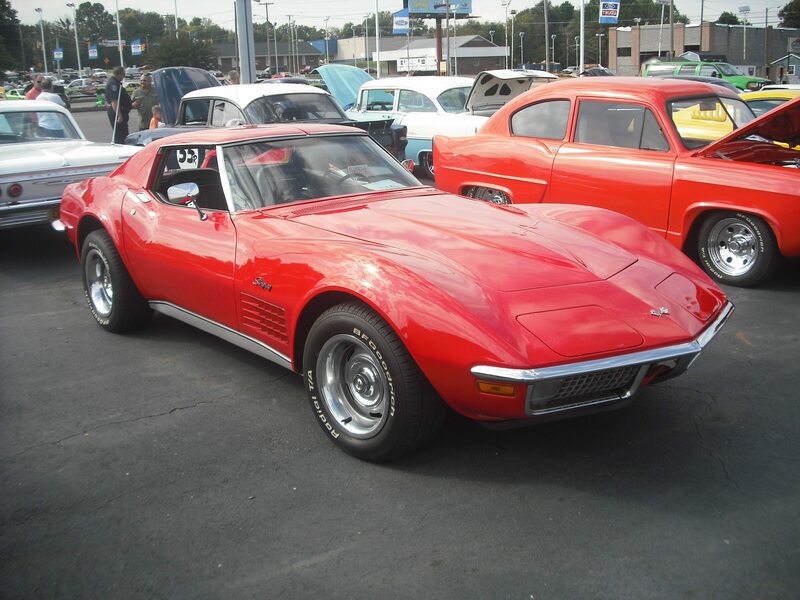 With production now recovered from the UAW strike, sales of the 1971 Corvette improved, resulting in a total of 21,801 Corvettes sold for that model year, with the coupe taking a 2 to 1 sales lead over the convertible – a result which many believed was the result of the C3’s introduction of T-tops in 1969. Prior to that point, Corvette convertibles had actually dominated sales, but starting in 1969, more coupes than convertibles were sold with each model year that passed. In 1971, the result was total coupes to just 7,121 convertibles – a fact that GM would take under serious consideration in the years to come, and also a fact that would lead to a shocking, and some consider controversial, decision for the 1976 model year. Design Load at Spring 9.99 in. @ 1395 lbs. (9.99 in. @ 1540 lbs. 1XXXXX (Seventh thru Twelfth Digits) Plant Sequence Numbers. The last six digits begin at 100001 and run thru 121801, accounting for all 21,801 Corvette Coupes/Convertibles built in 1971. Each Vehicle Identification Number (VIN) is unique to an individual car. Location: On the driver’s side upper left-hand door hinge pillar. T – Engine build location. CPJ – Type Designation. CPJ – 454ci 365hp, automatic transmission. 3 & 4-Speed Manual (Saginaw) – Stamped on right-hand side of case in the upper forward corner. 4-Speed (Muncie) – Stamped on the top right-hand side of the case. E13A – Production Month and Date. 13 – Designates Day of the month. 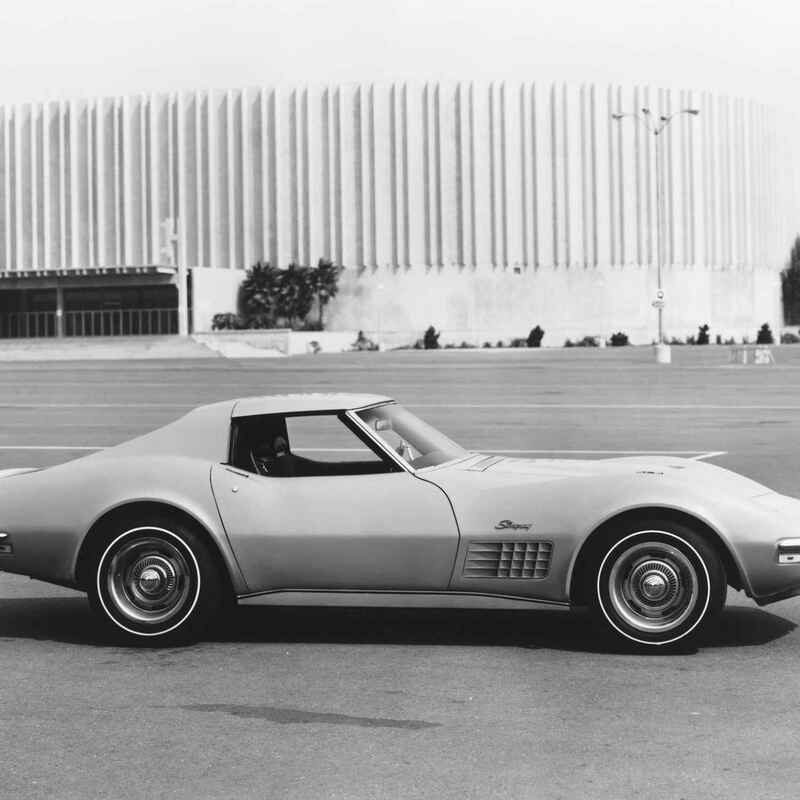 The base price of the 1971 Chevrolet Corvette Coupe without any optional equipment. A 350 cubic inch, 270 horsepower engine, 4-speed wide ratio manual transmission, vinyl interior trim, and T-tops were included in the base price. 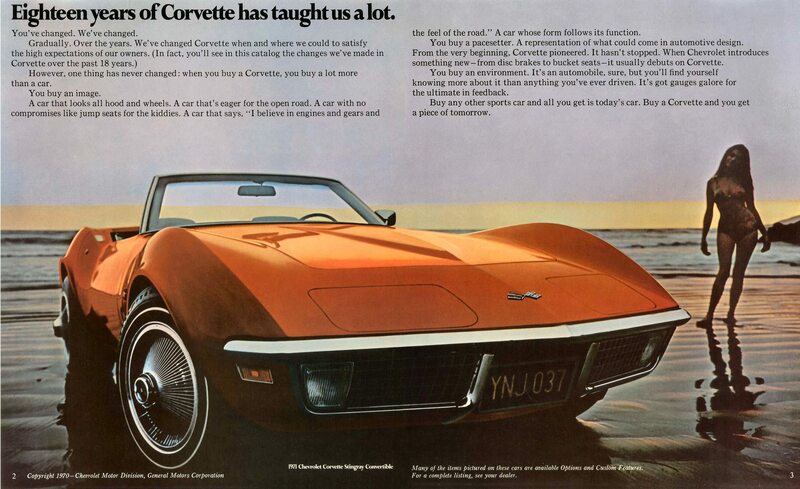 The base price of the 1971 Corvette Convertible without any optional equipment. A 350 cubic inch, 270 horsepower engine, 4-speed wide ratio manual transmission, vinyl interior trim, and a convertible top were included in the base price. This option was not available to consumers when RPO ZR1 or ZR2 was ordered. Heater integrated, manually controlled by knobs on instrument control panel that operate bowden cables to activate various doors/ducts and switches to operate system. Optional Rear Axle Ratio (ZQ1) – Rear axle ratio selection. The 454 cubic inch LS6 engine with 425 horsepower with a detuned version of 1970’s planned but canceled 460 horsepower LS7 engine. The LS6 engine was designed to run on low-lead fuel. The LS6 featured aluminum heads and could be ordered with an automatic transmission, although not when combined with the ZR2 package. A heavy-duty version of the Close Ratio Manual Transmission. This heavy duty transmission came equipped with a fine spline input shaft, a larger diameter output shaft and gear teeth that utilized reduced helix angles. It was equipped with the following gear ratios: 1st Gear – 2.20:1, 2nd Gear – 1.64:1, 3rd Gear – 1.27:1, and 4th Gear – 1.00:1. It was not available with the LT1, ZR1 or ZR2 options. White Stripe Tires, F70 x 15, nylon (PT7) – Standard size tires with a special 3/8″ wide white sidewall stripes. Standard size tires with a special 3/8″ wide white sidewall letters. An optional, heavy-duty battery which provided additional cranking amps. 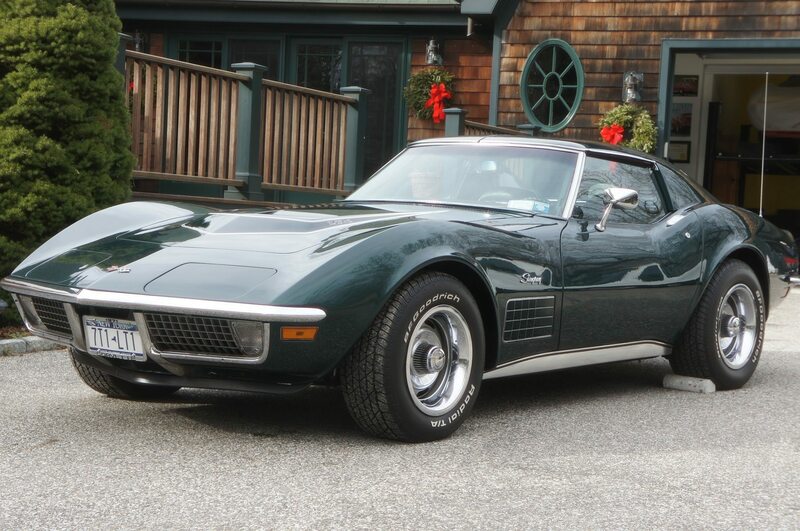 While available as an option on any 1971 Corvette, the Heavy Duty Battery came standard with the LS5 and LS6 equipped Corvettes. A factory installed alarm system. When activated, the alarm system would trigger the horn to sound in a repetitive pattern of short bursts. 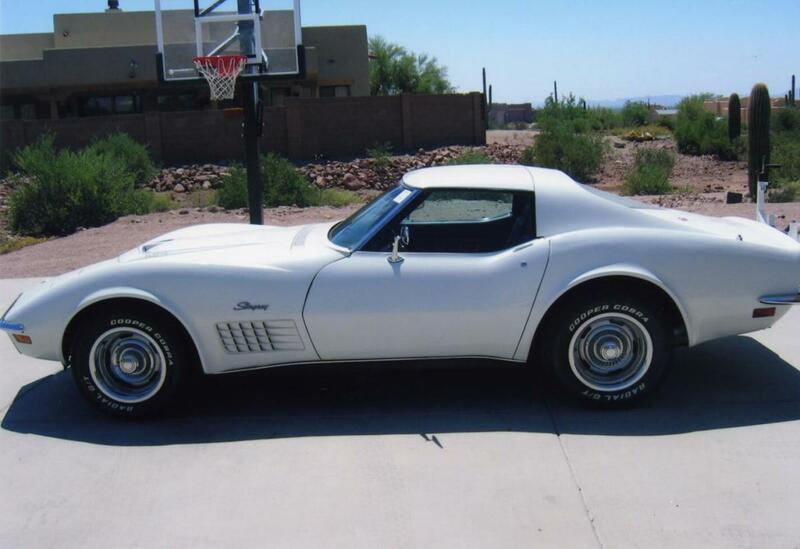 A standard/stock dealer installed Corvette radio for model years 1968-1971. The radio broadcast only a mono signal. An optional dealer installed Corvette radio for model years 1968-1971. RPO ZR1 included the 350 cubic inch, 330 horsepower LT1 engine, a 4-Speed, Close Ratio, Heavy Duty Manual Transmission (M22), heavy-duty power brakes, transistor ignition, special aluminum radiator, and special springs, shocks, and front & rear stabilizer bars. Windows (A31), Rear Window Defroster (C50), Air Conditioning (C60), Power Steering (N40), Deluxe Wheel Covers (P02), Alarm System (UA6), AM-FM Radio (U69), AM-FM Radio, stereo (U79). ZR1’s came equipped with metal fan shrouds. RPO ZR2 included the 454 cubic inch, 425 horsepower LS6 engine, a 4-Speed, Close Ratio, Heavy Duty Manual Transmission (M22), heavy-duty power brakes, transistor ignition, special aluminum radiator, and special springs, shocks, and front & rear stabilizer bars. 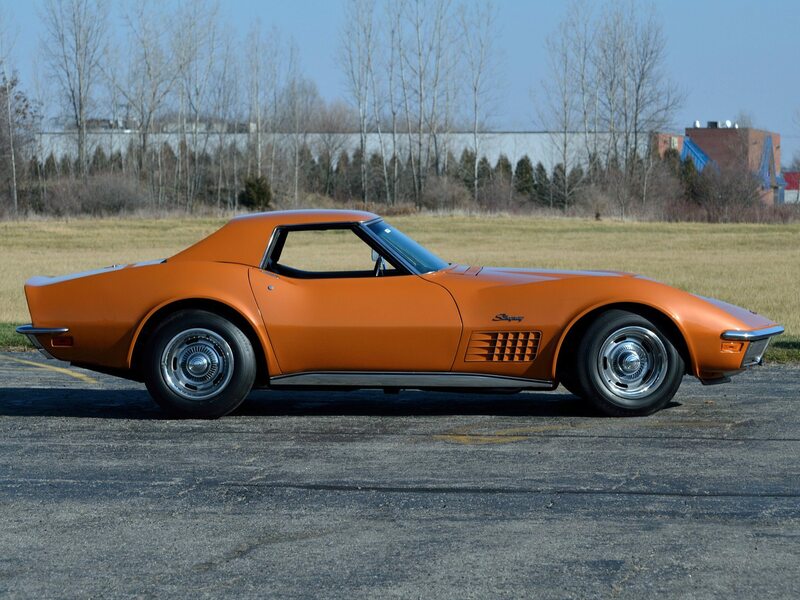 When the ZR2 option was ordered, the following options were not available on the 1971 Corvette: Power Windows (A31), Rear Window Defroster (C50), Air Conditioning (C60), Power Steering (N40), Deluxe Wheel Covers (P02), Alarm System (UA6), AM-FM Radio (U69), AM-FM Radio, stereo (U79). 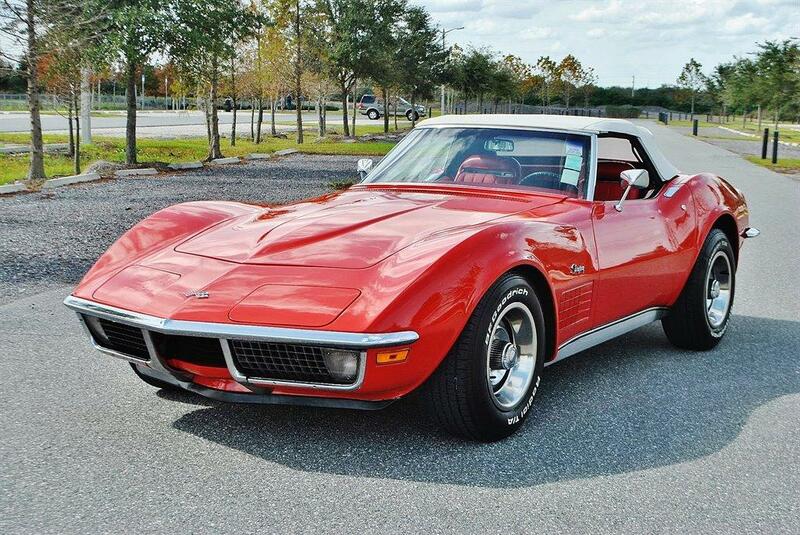 The 1971 Corvette was one of the least changed in appearance from a previous model year. A labor dispute in 1969 caused production of the 1969 Corvette to run long, shortening normal 1970 production by over four months. As a result, Chevrolet treated the 1971 production year as an extension of the shortened 1970 production run. 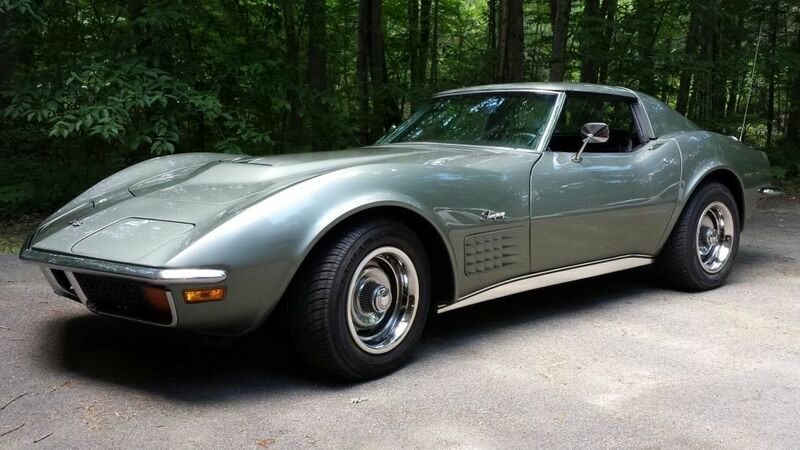 Another reason that the 1971 Corvette was virtually unchanged in appearance was because of an edict by General Motors to reduce octane requirements for 1971 engines. 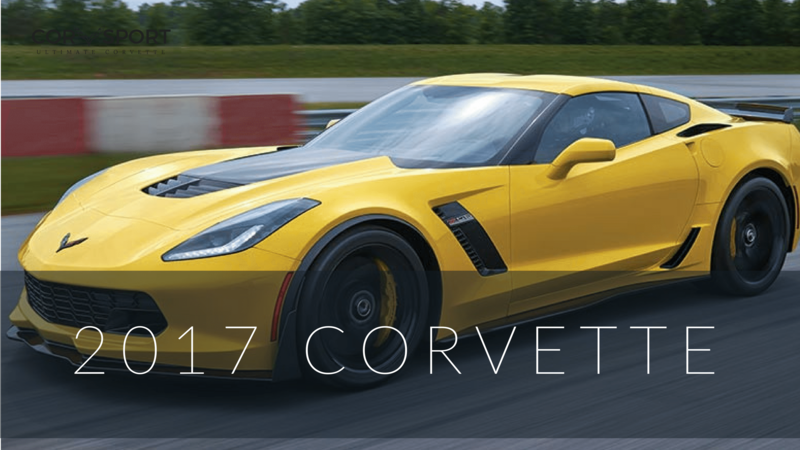 Because of this directive, Chevrolet engineers focused their efforts on redesigning engines instead of modifying the current Corvette design. Production specifications called for amber parking light lenses, but most 1971 Corvettes had clear lenses with amber bulbs as they did in 1970. The fuel filler door hardware was redesigned in 1971 for easier access. 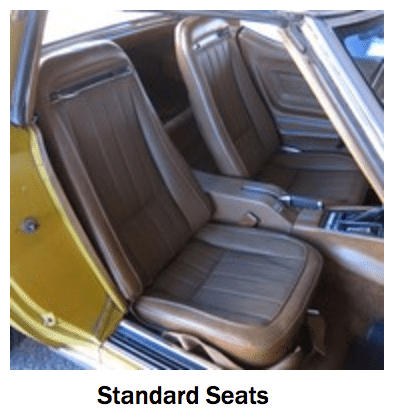 Seating pleats ran fore and aft for vinyl seats and for most leather seats, although later production 1971 leather seats had pleats running side to side. 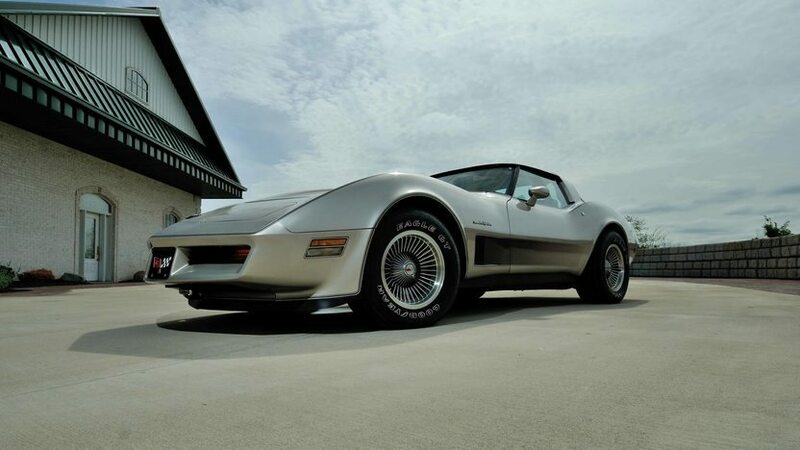 The 1971 Corvette was the last model year to feature the fiber-optic light monitoring system, although some of the late model 1971’s were actually missing the fiber optics. 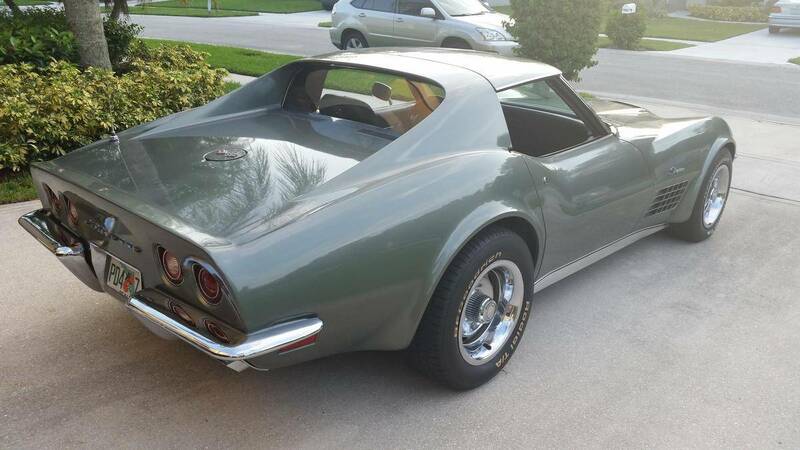 The elimination of this feature allowed for the inclusion of the anti-theft system as standard equipment in the 1972 Corvette the following year. Summary: Remanufactured Rear Brake Calipers, Part Nos. 18-7019, 18-7020, 16-7019, And 16-7020, Manufactured From February 1, 2002, To April, 25, 2003., And For Use On 1965 Thru 1982 Chevrolet Corvettes. The Subject Brake Calipers Were Manufactured Using Improperly Manufactured Piston Seals. These Seals Are Intended To Prevent Fluid Leakage Between The Caliper Housing And The Pistons. These Brake Calipers Are For Use Only On 1965 Thru 1982 Chevrolet Corvette Vehicles. This Recall Does Not Involve General Motors Corporation Or Any Of Its Products. Consequence: Under These Conditions, The Vehicle Operator May Not Be Able To Stop The Car, Possibly Resulting In A Vehicle Crash. Remedy: Cardone Will Notify Its Customers And All Unsold Inventory Will Be Repurchased And Will Provide A Full Refund To Customers. Owner Notification Is Expected To Begin During May 2003. Owners Who Take Their Vehicles To An Authorized Dealer On An Agreed Upon Service Date And Do Not Receive The Free Remedy Within A Reasonable Time Should Contact Cardone At 215-912-3000. Notes: Also, Customers Can Contact The National Highway Traffic Safety Administration’s Auto Safety Hotline At 1-888-dash-2-dot (1-888-327-4236). 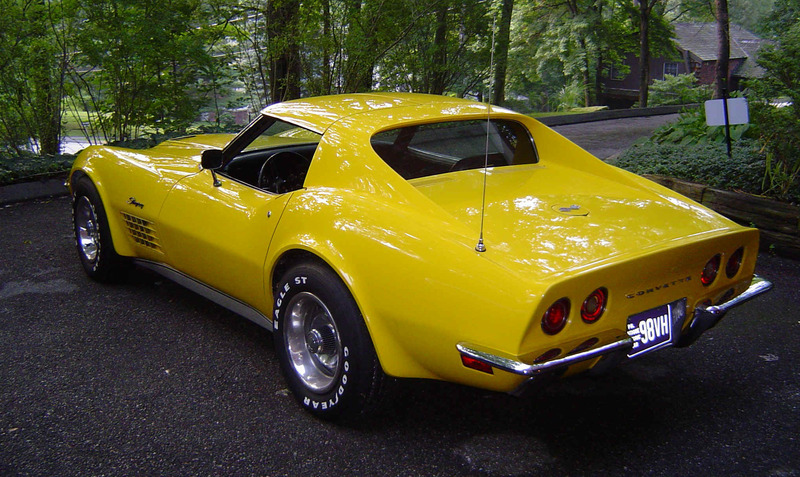 There are no known service bulletins listed for the 1971 Chevrolet Corvette. The following list of common issues is intended for individual reference only, and may not reflect the specific issues of every 1971 Corvette. This information comes from a variety of sources including the NHTSA Defects Reports pages. 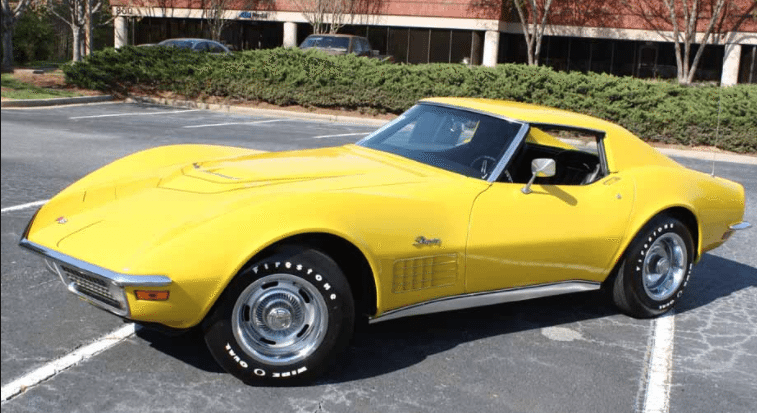 While the intent of this page is to identify the common issues pertaining to the 1971 Corvette, it is not an all-inclusive list and should be used for reference only. The parking brake assembly on C3 Corvettes are known to have a number of issues including: stretching of the parking brake cable and seizure of the parking brake shoes and levers due to excessive rust. Fortunately, a number of replacement parking brake assemblies are available from aftermarket retailers. When rebuilding the parking brake assembly it is highly recommended that the entire assembly be replaced. A complete rebuild will include the replacement of the parking brake cable, shoes, levers and pulleys. A complete rebuild should take approximately 3-5 hours. All Corvettes from 1968-1981 can have a large vacuum leak from the headlight actuator vacuum system that will affect the engine idle. When experiencing rough idle, remove the vacuum hose and plug the fitting temporarily, then check engine performance. See Transmission Modulator Vacuum Leaks above for additional information. The rubber hoses and other components of the headlight vacuum system are known to wear out. In many instances, only one of the headlight assemblies will operate. Always check all rubber vacuum lines when even a single headlight assembly is not operating properly as many times, it the result of a failed or collapsed line. Over time, the door hinges on all C3 Corvettes fatigue and begin to fail, causing the doors to sag and other alignment issues including broken door seals, water leaks, and road noise. To prolong the hinge life, lubricate the hinges regularly. 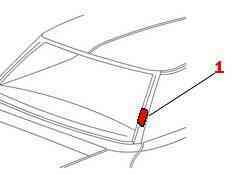 In the event that the hinges do sag, replacing the hinge bushings and pin is also an option, although replacing the upper hinge pin will require the removal of the dashboard speedometer cluster. The shifter console is the focal point of any Corvette interior. Due to natural wear, the console becomes worn and can become an eyesore. Fortunately, restoring the shifter console is a fairly straight forward task. The entire shifter console plate can be removed as a single unit and does not require the use of any tools. Replacement components are available from aftermarket distributors. The 1971 models use a Combined Emission Control Valve (C.E.C.) to adjust idle speed and adjust ignition according to demand. Disconnect the vacuum hose at the distributor and plug, remove gas tank cap, and be sure A/C is off. Manually extend C.E.C. valve plunger to contact the throttle level at the limit of its travel. Adjust plunger length to obtain specified rpm. Adjust idle mixture screw as previously described, if necessary. 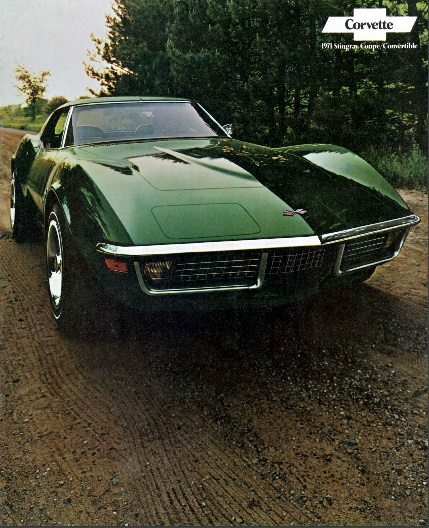 Download this 1971 Corvette Dealers Sales Brochure for a quick look at the features of the car. 3.) CORVETTE: Sports Car Superstar – Copyright 2005, PIL – Publications International, Ltd. 4.) 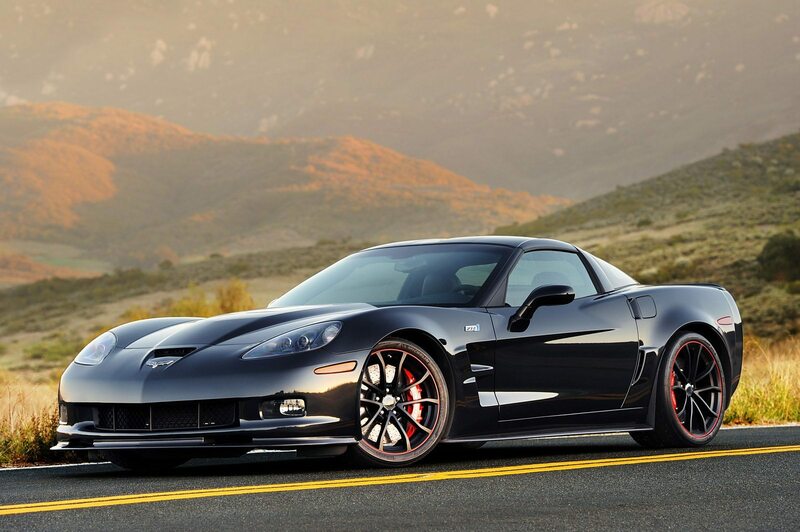 Corvette Black Book – Copyright 2009, Michael Bruce Associates, Inc. 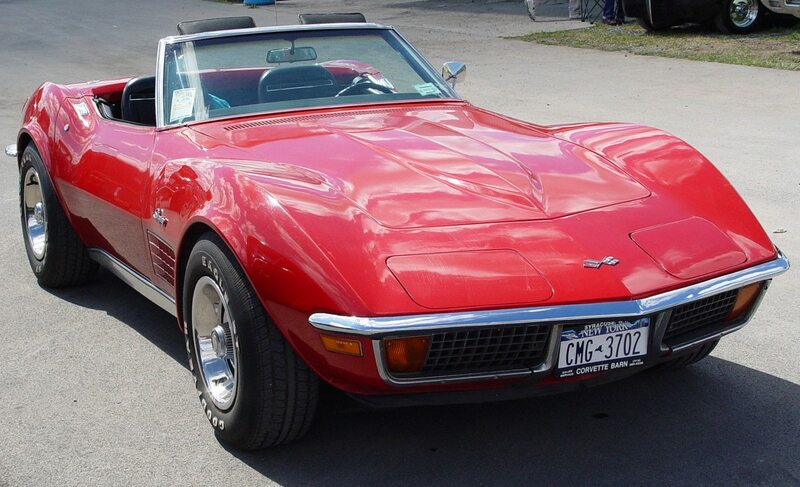 I hope I can ask a question, is there knowledge of how many 1971 corvettes in Miliga Red with Red interior were built that year.